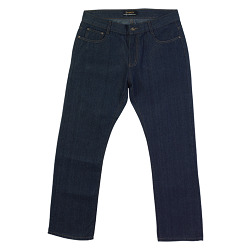 Thank you for your interest in our Barron Work Wear Jean. Please complete your details on the 'Quick Quote' form and click the Submit Button at the bottom of the page. 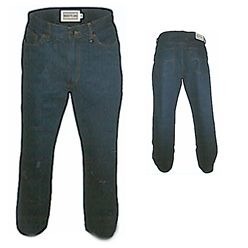 A customer service consultant will contact you about the Barron Work Wear Jean with a quotation. 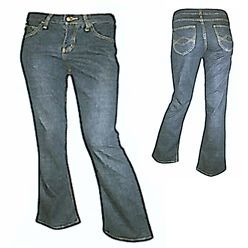 Versatile jeans with straight leg styling; everyday wear; Garment features include pocket with rivets; metallic zip with stud button and contrast stitching details. 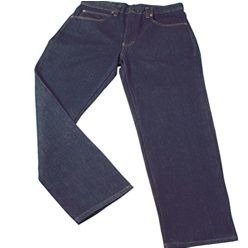 14 Oz; Cotton/ Polyester/Rayon/Acrylic. 5 Pocket western style.